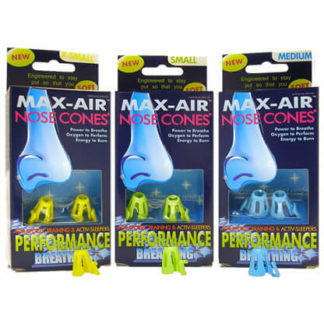 Nasal Strips Versus Nose Cones | Max-Air Nose Cones ® | Sinus Cones ® Official Site - ultimate breathing | snoring relief for the sleep of your dreams. © SANOSTEC CORP 2019 All Rights Reserved |Max-Air Nose Cones | Sinus Cones - the ultimate breathing and snoring relief for the sleep of your dreams. 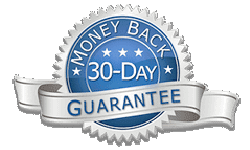 * Testimonials are posted at the request of, or with the permission of our customers. Individual results may vary. ** Individual results may vary.